Many anglers mistakenly believe that all baitcasting equipment is difficult to use—and expensive at that. But that’s certainly not the case with Quantum’s KVD Baitcasting Combination. Modelled after the premium Tour KVD series, the new combo sells for just US$100. 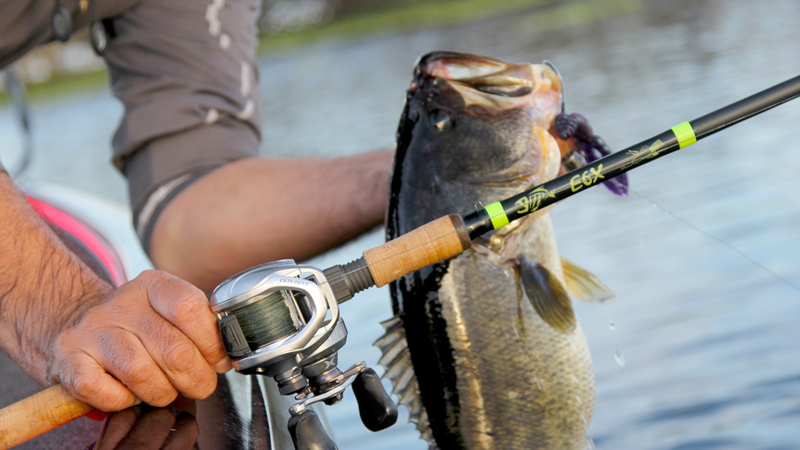 The reel features an aluminum spool, easy-to-adjust external cast control knob and eight ball bearings. It’s perfectly paired with a 6′ 9″ medium-heavy-action composite rod featuring many of the same components as higher-end models.